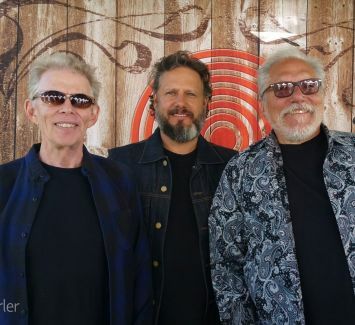 Rock & Roll Hall of Famers Hot Tuna return as a full-fledged rock band to deliver an evening of classic tunes and epic improvisations. Jorma and Jack have celebrated over fifty years of playing together including headlining sets back in the day at Monterey and Woodstock, as well as their two-night sold-out run at the Beacon Theatre last November. They’ll perform original Jefferson Airplane songs as well as pay homage to the big dogs of the hippie revolution. This show is not to be missed and will certainly sell out quickly.